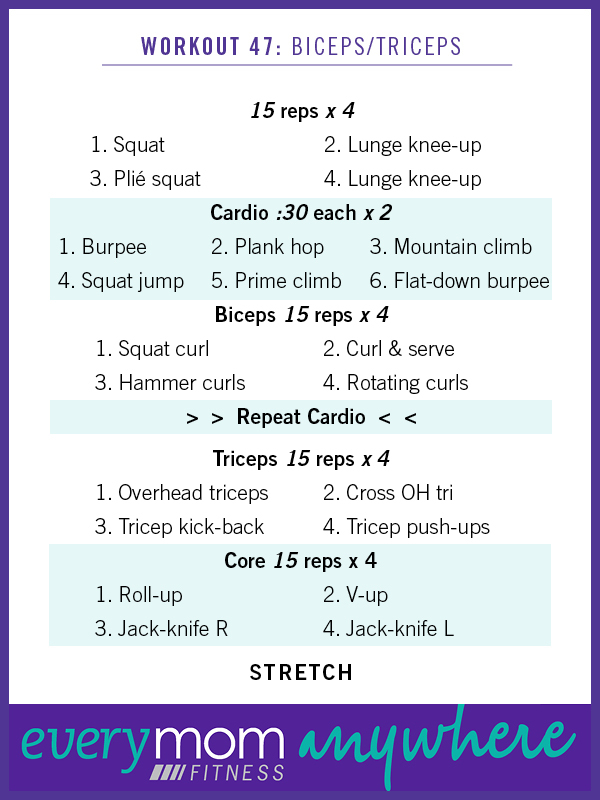 Strength supersets with cardio bursts in between. Work hard. Limit your rest time and keep the form!